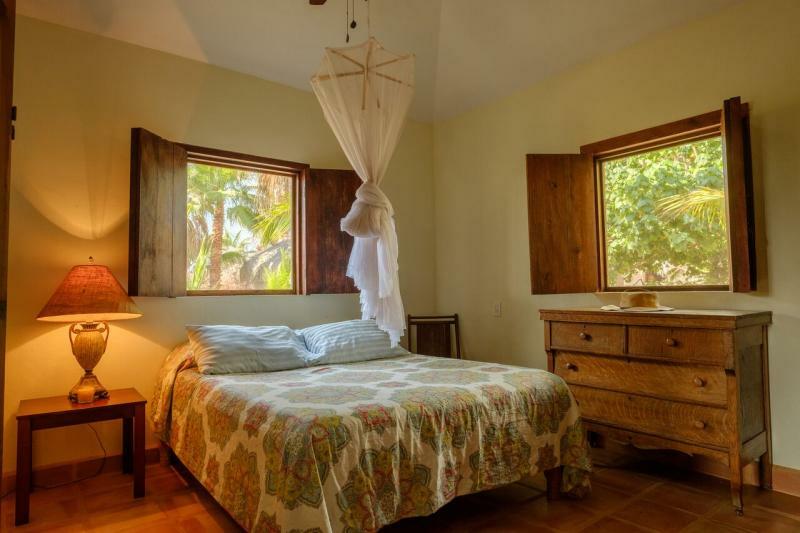 Casa Rancho offers some of the most competitive rates in Todos Santos. 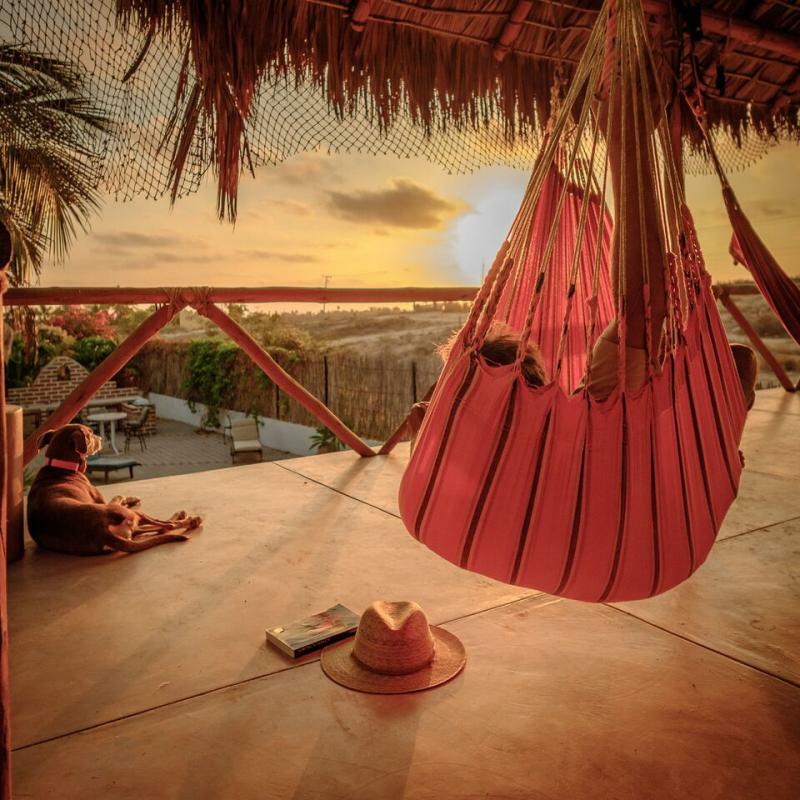 Our aim is to provide a clean, comfortable and relaxed setting from which to explore the beautiful southern Baja landscape. All guests enjoy access to our extra large fully stocked communal kitchen, mature gardens, covered patios, off street parking and a great sunset pool deck. Self contained cabin with queen bed. 2 bedrooms each with private bathrooms﻿. 3 large bedrooms and 2 bathrooms. Copyright 2010 Casa Rancho. All rights reserved.